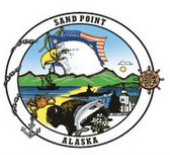 Hello and Welcome to the City of Sand Point's Official Website! Sand Point is a treasure nestled in the heart of the Alaska Peninsula, and one of six communities within the Aleutians East Borough. Our little community of 1,000 rests on the northwest corner of Popof Island, one of the Shumagin Islands. Sand Point was originally a cod-fishing station and trading post, a collective of the surrounding Aleuts and many Scandinavian fishermen that plied their trade in the area. Our City government was incorporated in 1966 - coming up on our 50th anniversary - and I am proud to serve as Sand Point's Mayor. Our population swells in the summer as salmon arrive in the region, as Sand Point is undoubtedly a fishing community full of hard-working individuals. We have two processing companies in town with multi-species fisheries (salmon, halibut, cod, pollock, crab), and Sand Point's newly rehabilitated harbors boast the largest fishing fleet in all of the Aleutians. But even though our economy and many livelihoods depend on fishing, we are much more than that! The Tustumena ferry serves our community in the summer and brings with it many visitors. We have an excellent K-12 school and a first rate health clinic, run by the Eastern Aleutian Tribes. There is a strong Aleut culture in the community and home to three tribal councils and one village corporation. 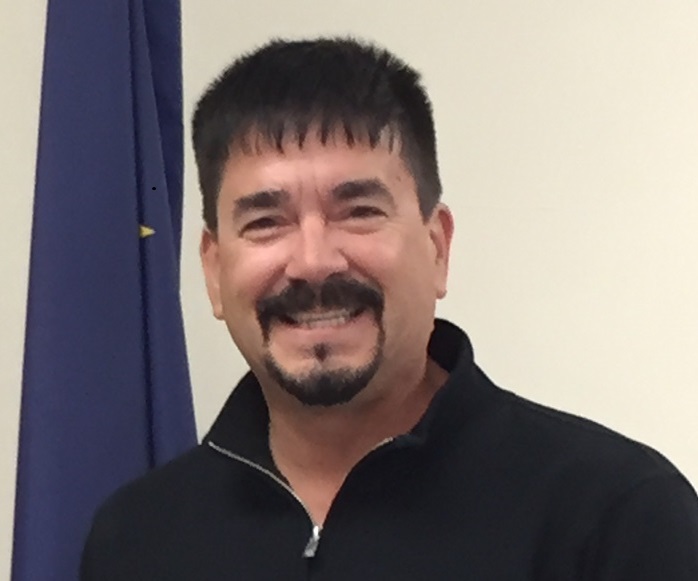 Sand Point is the government seat of the Aleutians East Borough and the Aleutians East Borough School District. We have a public radio station in KSDP, a nicely maintained airport, recently paved roads, honorable and community-minded public safety personnel, and a City staff full of dedicated public servants willing to help our citizens and businesses thrive. Those and many other amenities make Sand Point a great place to live and raise a family. It is also a wonderful place to visit and spend time! I hope you will take a few minutes to click around our new website. If you are a resident or business owner in Sand Point, I hope this site is useful to you and helps you interact with your local government more effectively and efficiently. If you just want to learn more about our community, I urge you to look around for a bit and give us a call if you can't find what you are looking for. This website is meant to be a tool to make our City government more transparent and beneficial. If you see anything that could use improvement or correction, please let us know. I look forward to seeing you around Sand Point!